Congratulations to our 2016 ‘Voice of Customer’ Excellence winners! Earning this prestigious award is quite an accomplishment, as it’s not being issued because of financial contributions, politics, or other biased factors. This award is EARNED by the ultimate judge of ‘Excellence’ - your customers! Each of the winners will receive a plaque to prominently display in the dealership, email blast announcing their award, web graphics and badges to display on their website. 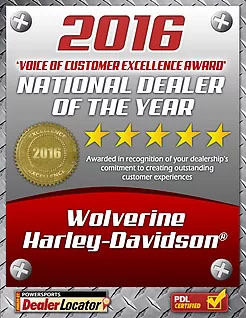 A special congratulation goes to our three-time national winner Wolverine Harley Davidson who has won this prestigious award for the third year in a row! hm that considers a dealership’s Voice of Customer (the combination of their customer reviews and feedbacks), the average review star rating, trending customer commentary by department, and the action of responding and handling these reviews and feedbacks in a timely manner. The CSI is a series of historical snapshots of limited information with no prescribed corrective action for dealers with a low score. Whereas the RRS is a dynamic, fluid report with the ability to re-activate potentially lost customers in a real-time environment. The RRS is a more accurate indicator of the overall performance of a dealership, and it provides dealers with the ability to have a thumb on the pulse of their customers’ satisfaction. The purpose of this statistic is to provide a real-world, quantifiable perspective of how well a dealership is doing at cultivating repeat and referral business compared to other dealers across the nation. The results have been amazing. All reviews are posted on our national consumer site www.powersportsdealerlocator.com which has almost 100,000 reviews from real Powersports customers. 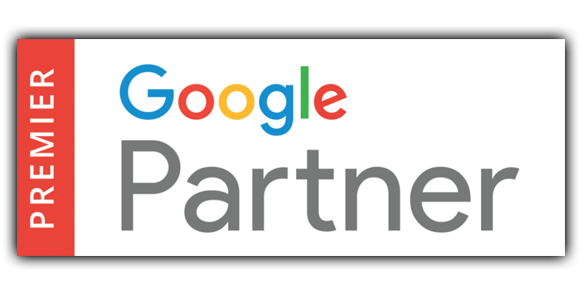 PDL certified dealers have saved hundreds of thousands dollars in potential lost revenue through the ability to quickly and easily identify upset customers in real time before they choose to take their business elsewhere. 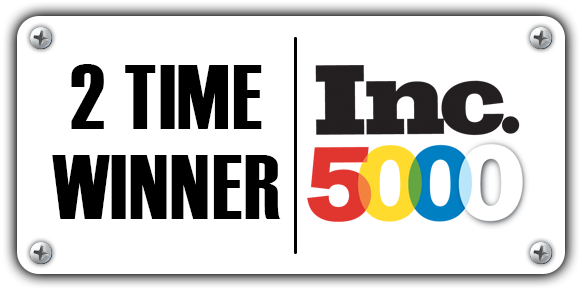 We’re very grateful to be a part of the ‘Voice of Customer’ Excellence Award, but the real honor goes to the high performing dealers across the country, who have illustrated an intense focus on customer satisfaction and a dedication to continually improving their repeat and referral business.